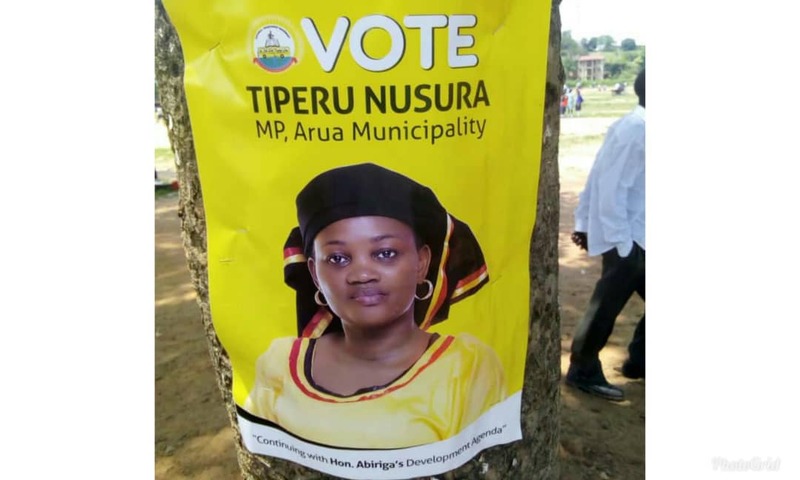 Ahead of the August 15 by-election in Arua municipality, the ruling National Resistance Movement (NRM) has launched a campaign that seeks to further the agenda of the municipality’s former legislator. The seat fell vacant following the brutal assassination of Ibrahim Abiriga who was the MP for Arua municipality, months ago. 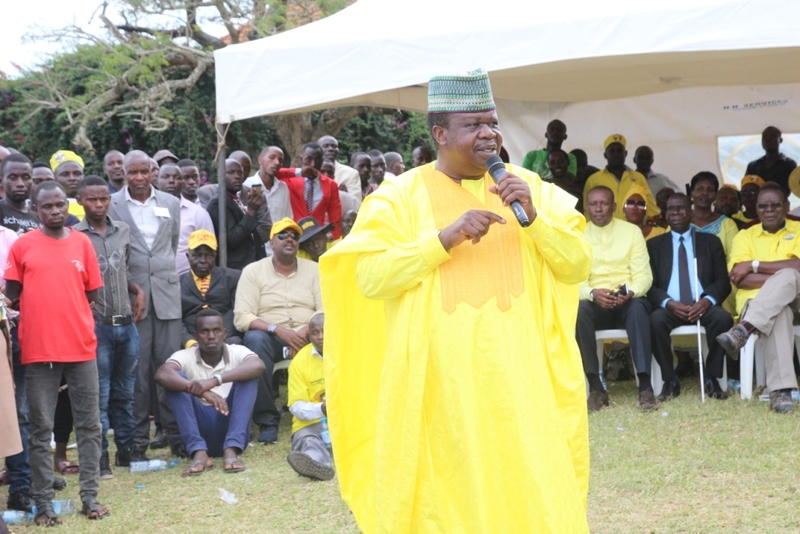 As campaigns heat up in what is a highly contested election, NRM has launched a campaign dubbed “Continuing with Late Abiriga’s Agenda” in order to retain the seat. 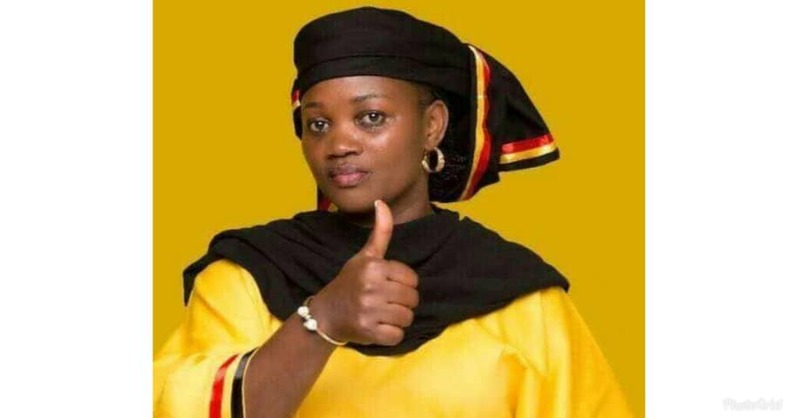 NRM recently fronted former EALA MP, Nusura Tiperu to be the party flag bearer. 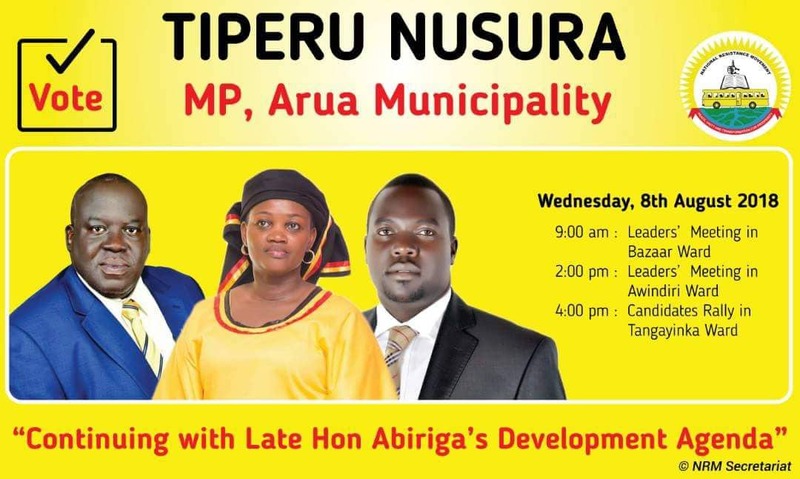 A team headed by the NRM Regional Chairperson, Sam Engola and the Deputy Secretary General, Richard Todwong has already pitched camp in the West Nile district to rally support for Tiperu. 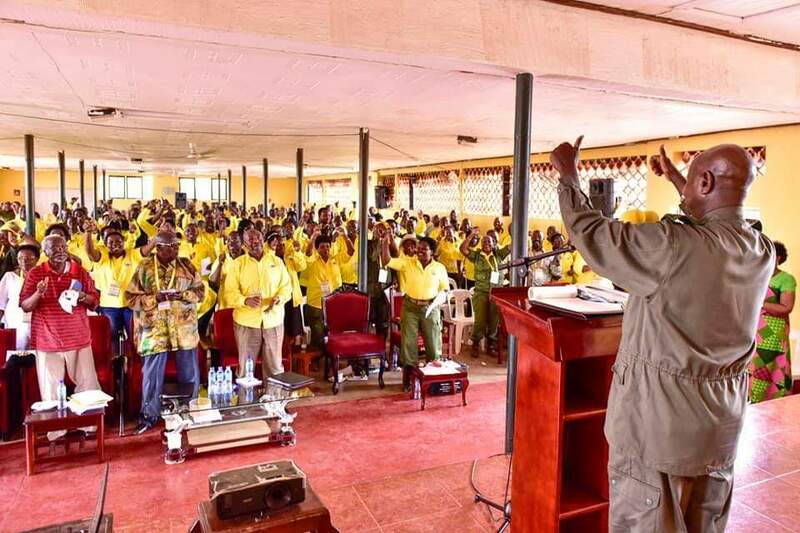 The team is holding meetings at every Ward/Parish level attended by LC 1 leaders, women councils, members of the NRM committees at both village and Ward, LCII committees, area councillors and LCII councils among other categories of leaders. 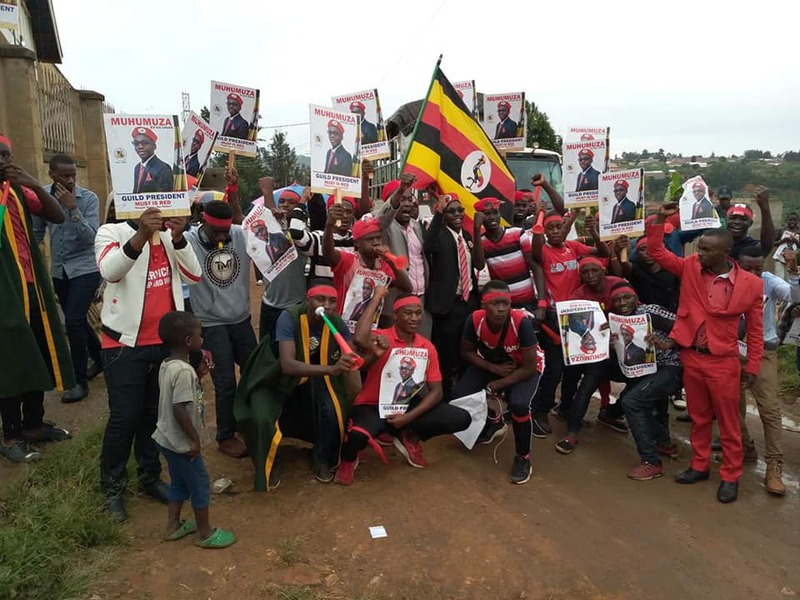 Todwong says the exercise is progressing well and its effective in delivering the campaign messages to the voters. 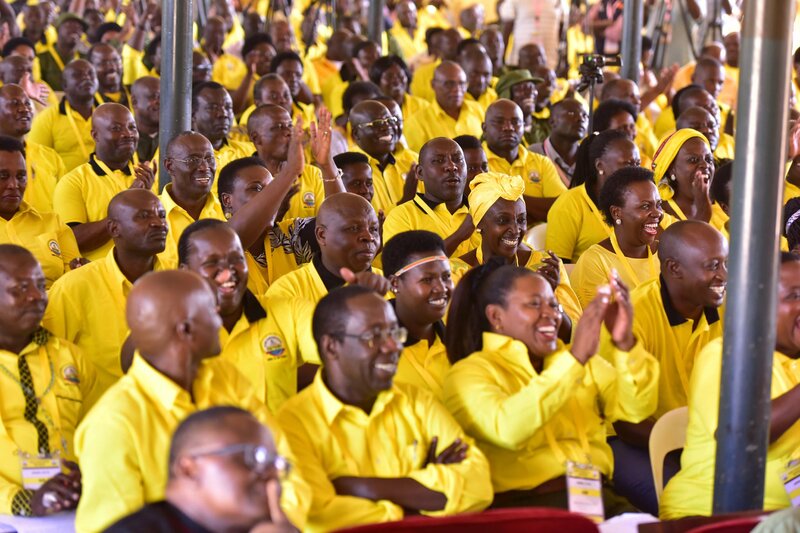 The Municipality has six Wards spread out in two Divisions of River Oli and Arua Hill. The meetings have already been held in Kenya and Pangisha Wards. The Candidate has also maintained her routine rallies on a daily basis. 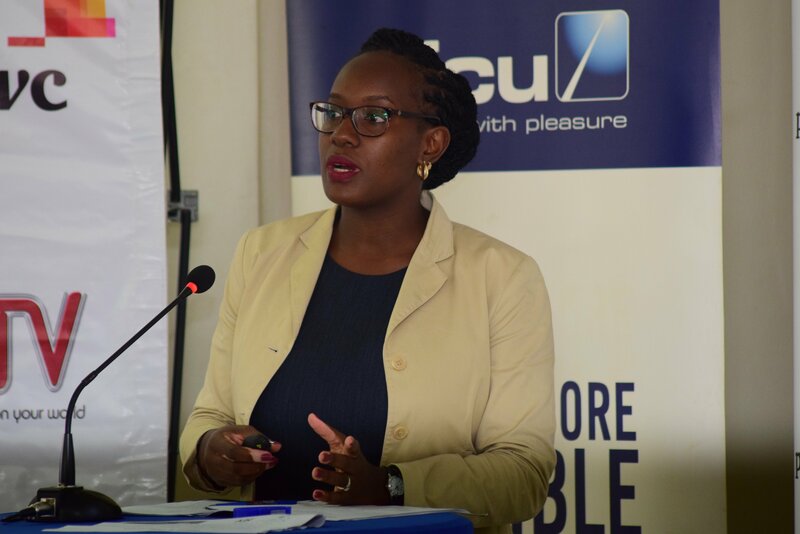 Nusura Tiperu’s strongest challengers are likely to be the Independent candidate, Kasiano Wadri who is former MP for Terego county as well as the FDC candidate, Bruce Musema. 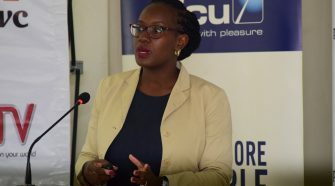 On Thursday, a coalition of opposition politicians including People’s Development Party (PDP) President, Dr Abed Bwanika, FDC’s Paul Mwiru, former MP, Mike Mabikke and DP’s Sam Lubega announced that they will be backing Kassiano Wadri’s bid.